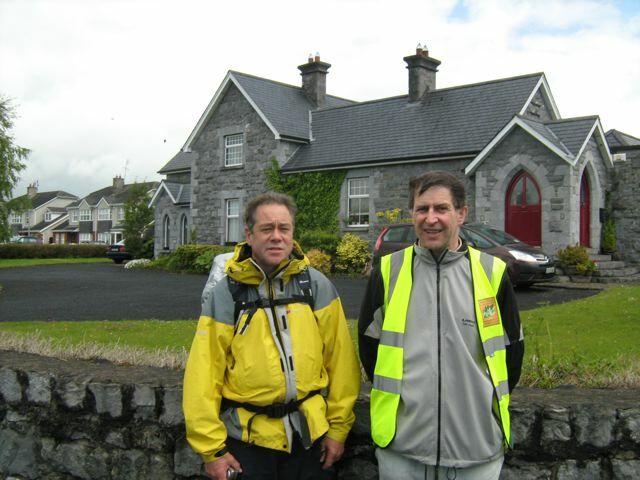 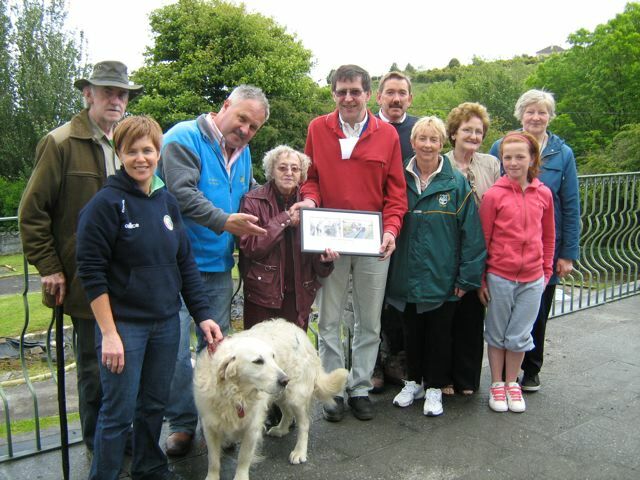 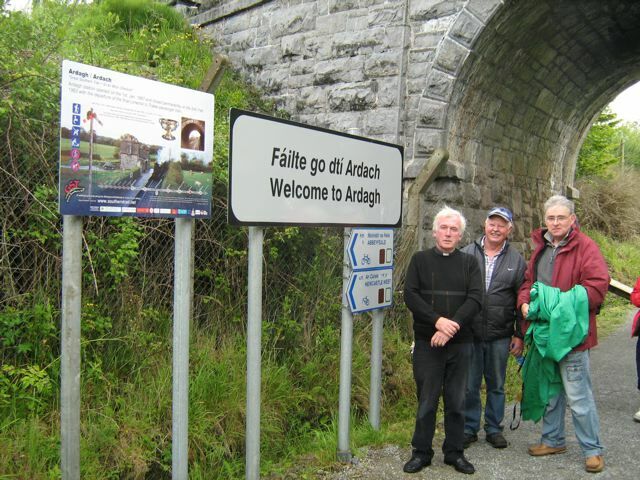 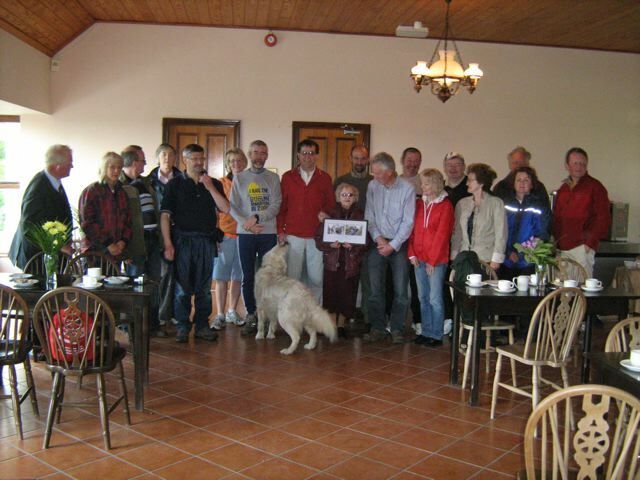 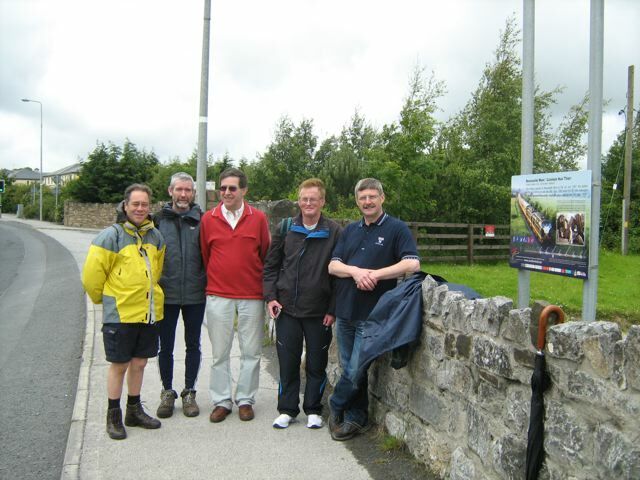 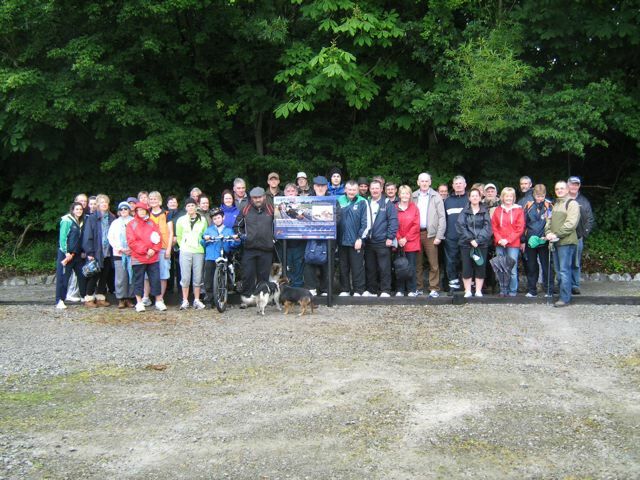 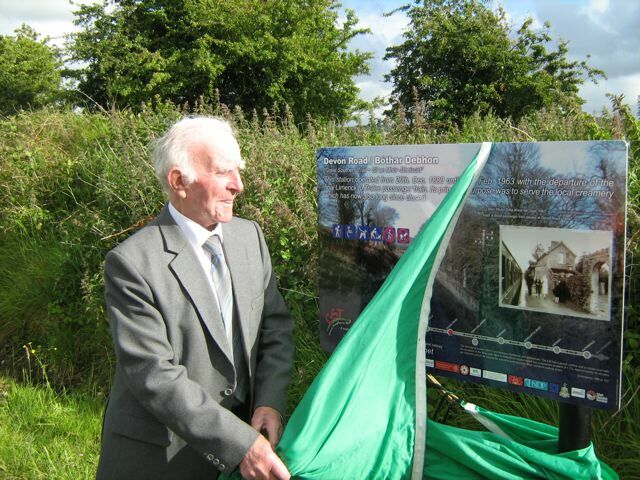 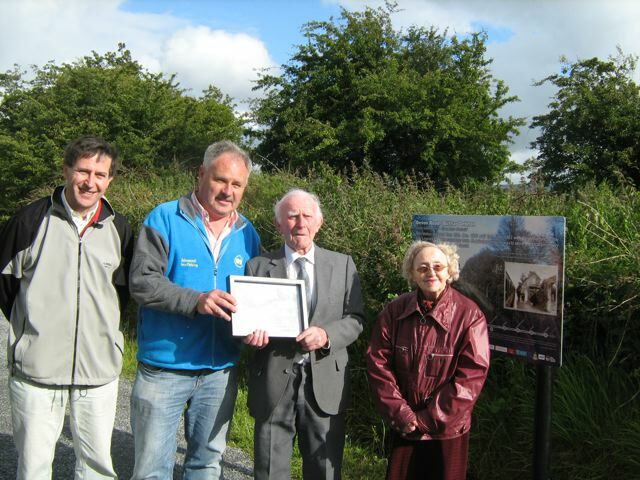 1538L TO R.): FR.MADDEN [ UNVEILED ARDAGH SIGN ]; TOM HEFFERNAN, GST ARDAGH CO-ORDINATOR; AUSTIN BOVENIZER,GRAPHIC DESIGNER. 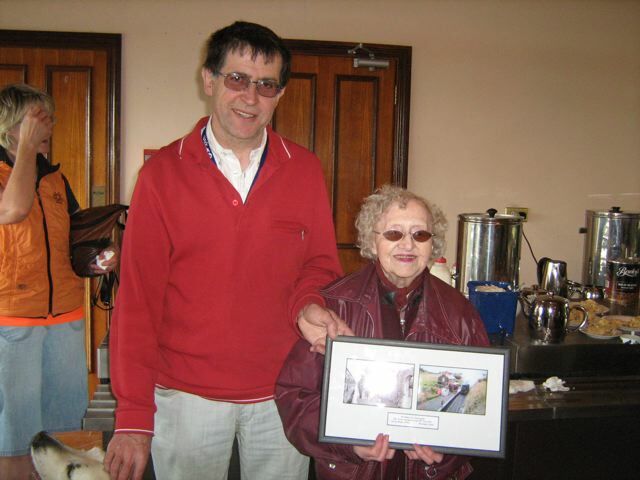 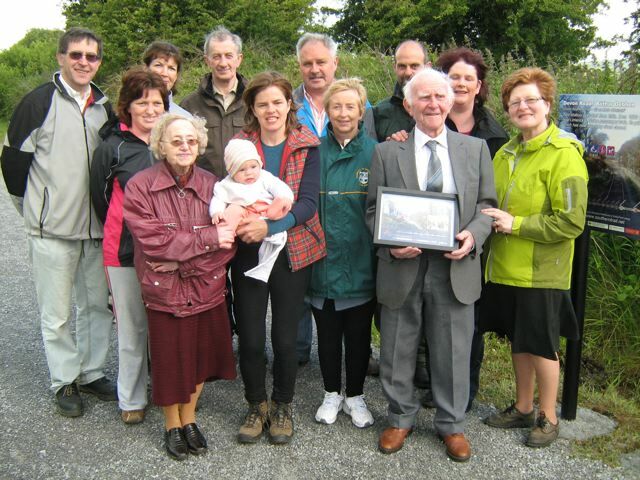 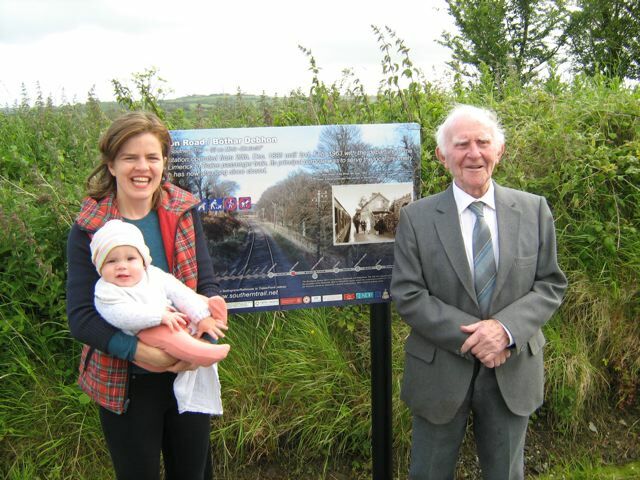 1552: Rose and baby Austin Bennis, the current owners of Devon Road Station with Denis Foley who worked there in 1944. 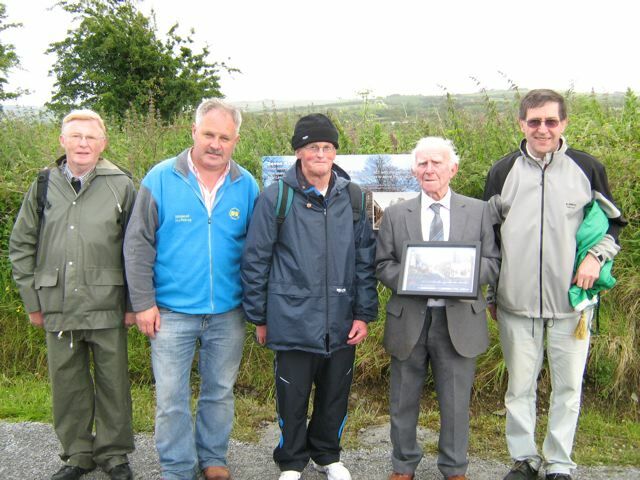 1553: Barry Carse, Denis McAuliffe, Richard Wall, Denis Foley, Liam O Mahony.